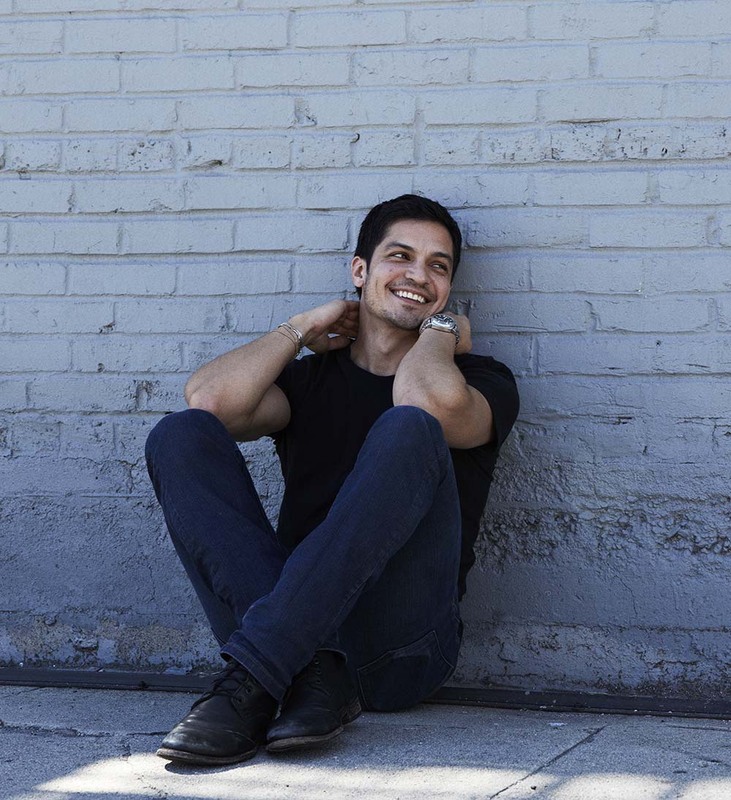 Nicholas Gonzalez continues to impress with a substantial list of current and upcoming projects. On television, he’s presently starring on Freeform’s smash hit PRETTY LITTLE LIARS as Detective Marco Furey, Netflix’s hit show NARCOS, and the new CW series FREQUENCY. 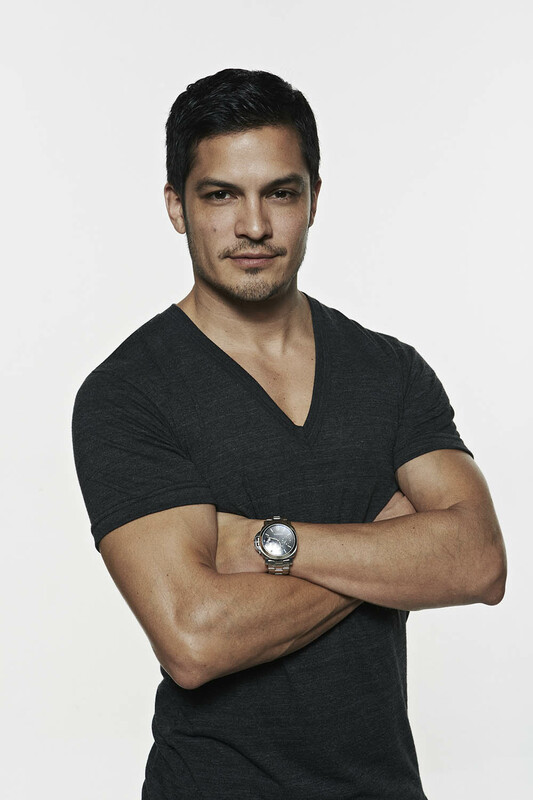 He is recurring on Amazon’s critically acclaimed series BOSCH as Detective Ignacio Ferris, CW’s THE FLASH as Cisco’s brother Dante Ramon, and BET’s BEING MARY JANE. 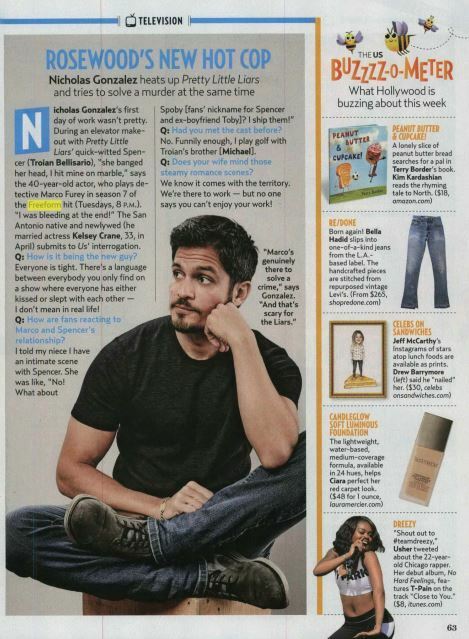 He can also next be seen on ABC’s HOW TO GET AWAY WITH MURDER. A graduate of Stanford University with a BA in English, Nicholas first burst onto the scene in the critically acclaimed Showtime series RESSURECTION BLVD. where he played boxer/medical student Alex Santiago. He followed that with a steady stream of roles, most notably as Detective Mike Sandoval in NBC’s LAW & ORDER: SVU, and as Detective Luke Morales in Fox’s hit SLEEPY HOLLOW. Additional television roles include appearances on JANE THE VIRGIN, MODERN FAMILY, BOJACK HORSEMAN, BONES, BORDERTOWN, TRUE BLOOD, and GREY’S ANATOMY. On the big screen, he has been seen in THE PURGE: ANARCHY, ANACONDAS, DIRTY, SWAT: FIREFIGHT, and BEHIND ENEMY LINES II. He will next be seen in PRAY FOR RAIN, opposite Jane Seymour. He also can be seen as the lead in BATTLEFIELD: HARDLINE, the fifth installment of the celebrated video game series Battlefield from Electronic Arts (EA). 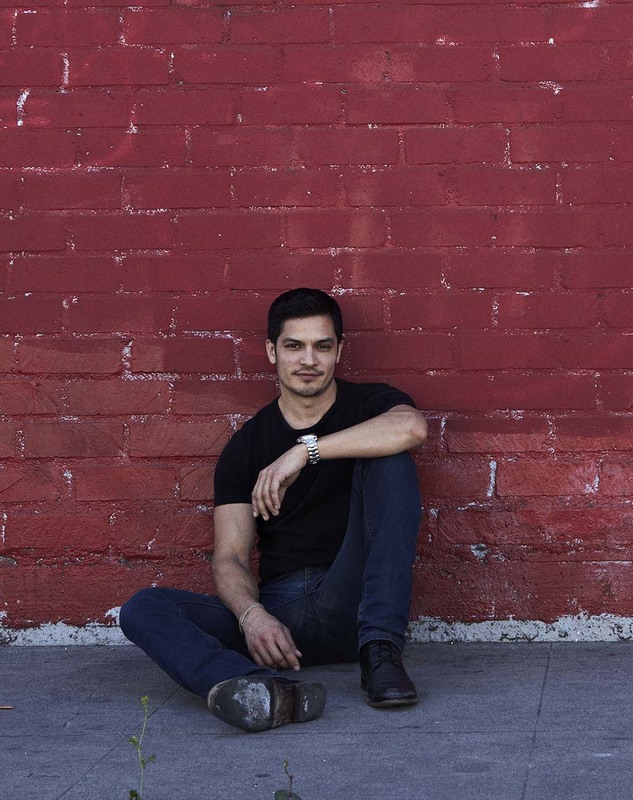 Gonzalez is originally from San Antonio, Texas, and currently resides in L.A. with his wife, actress Kelsey Crane. Charities dear to him include Friends of El Faro and Children’s Hospital Los Angeles.